Are you the "big guy" in your frat? The tall and sporty athlete who needs something a bit bigger than the usual for a comfortable fit? If so, you've come to the right place. 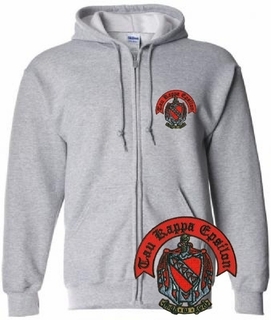 This section of GreekGear.com is dedicated to customers who want Our Most Popular Big & Tall Styles. 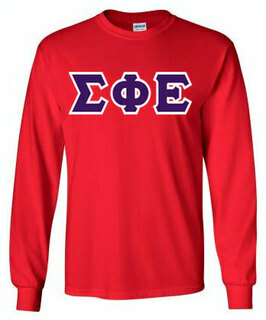 One of the most popular items for big and tall customers is the 1/4-Zip Greek Sweatshirt. 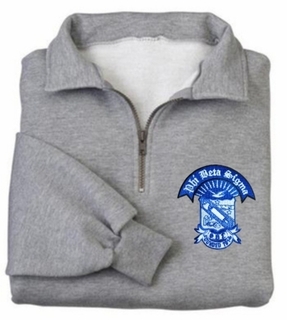 It is a collared, comfy 65/35 ring spun cotton/poly pullover that features your fraternity or sorority crest on the left hand side. 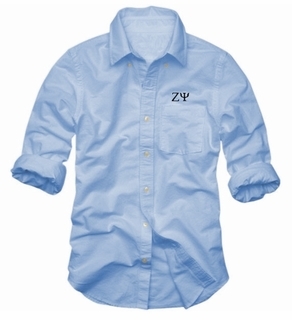 It has a short zipper, so you can zip it down just enough to show a clean white tee underneath. 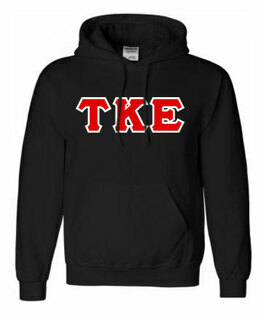 If you prefer a full zipper, check out the Full-Zip Greek Hooded Sweatshirt, which is also made with your crest. 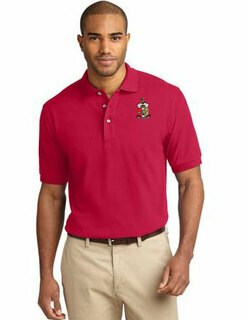 Perfect the preppy look with the Tall Fraternity Classic Oxford in all of your favorite colors. Put it on with a pair of khakis and you're all set. 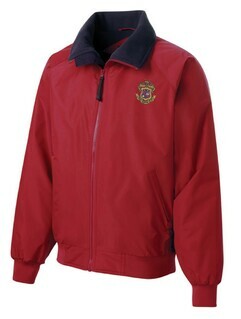 If you need a roomy and stylish windbreaker, pick up the Greek Challenger Jacket -- it also is imprinted with your fraternity name and crest. 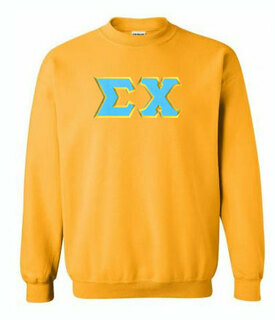 Sometimes it's hard to find the best quality Greek Gear when you're a big guy or a tall athletic type. 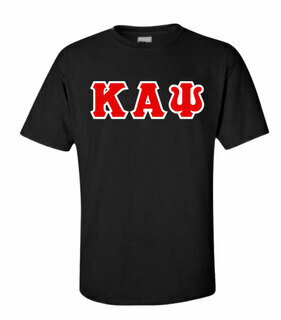 We're happy to provide this section featuring Our Most Popular Big & Tall Styles for fraternity members in one convenient place. 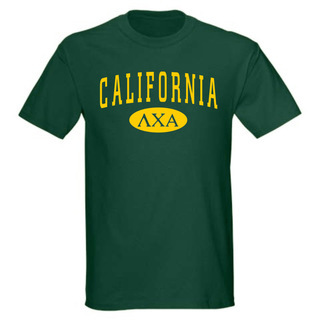 Get what you need and come back frequently for more items to wear on campus or to your upcoming events! Big & TallThe Greatest Selection. Period.